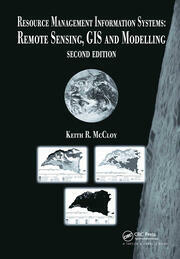 This book shows how Global Information Systems (GIS) can be used for operations management in public institutions. It covers theory and practical applications, ranging from tracking public health trends to mapping transportation routes, to charting the safest handling of hazardous materials. 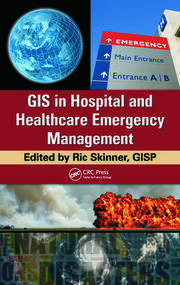 Along with an expert line-up of contributors and case studies, the editors provide a complete overview of how to use GIS as part of a successful, collaborative data analysis, and how to translate the information into cost-saving decisions, or even life-saving ones. 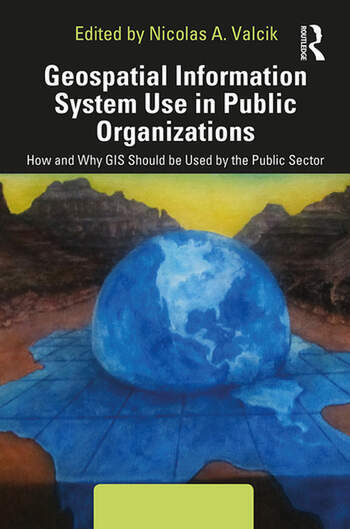 Introduction and General GIS Usage in the Public Sector. Introduction. Uses for Geospatial Information Systems (GIS) for Public Higher Education Institutions. GIS Usage for Homeland Security and Disaster Response. Using Geospatial Information Systems to Track Hazardous Materials for Homeland Security Purposes. Using GIS for Research in Public Health. Longitudinal Public Health Study. 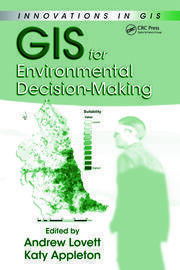 Practitioners Use of GIS in Public Organizations. The Logistical Tracking System (LTS) Fifteen Years Later: What Did We Learn and What Could We Improve? Service Delivery for United Way. Adventure West Virginia. Conclusion. Nicolas A. Valcik currently works as the Executive Director for Institutional Effectiveness at Central Washington University. Previously Nicolas worked as the Director for Institutional Research for West Virginia University and as Associate Director of Strategic Planning and Analysis for the University of Texas at Dallas. In addition, Nicolas held an academic appointment as a clinical assistant professor for Public Affairs for the University of Texas at Dallas. Prior to 1997, Nicolas worked for a number of municipalities, across different of departments, as well as for Nortel. Nicolas received a doctorate degree in Public Affairs from the University of Texas at Dallas in 2005, a master’s degree in Public Affairs from the University of Texas at Dallas in 1996, a bachelor’s degree in Interdisciplinary Studies from the University of Texas at Dallas in 1994, and an associate’s degree in political science from Collin County Community College in 1994.